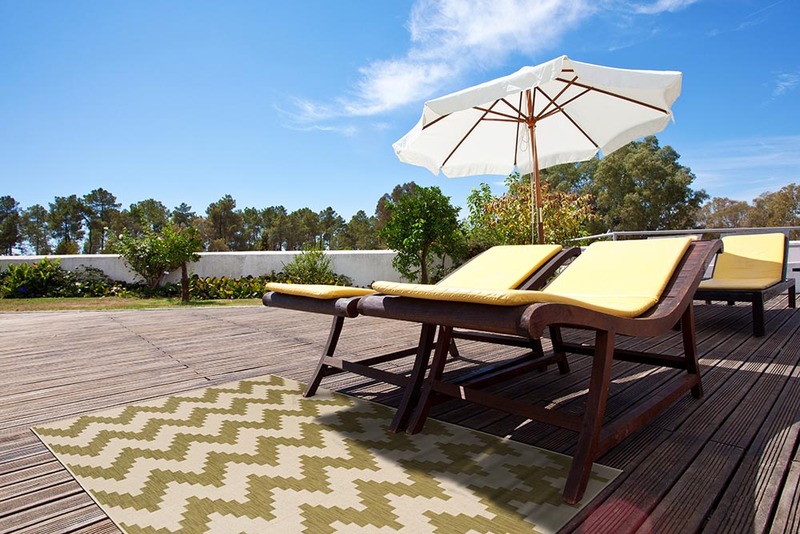 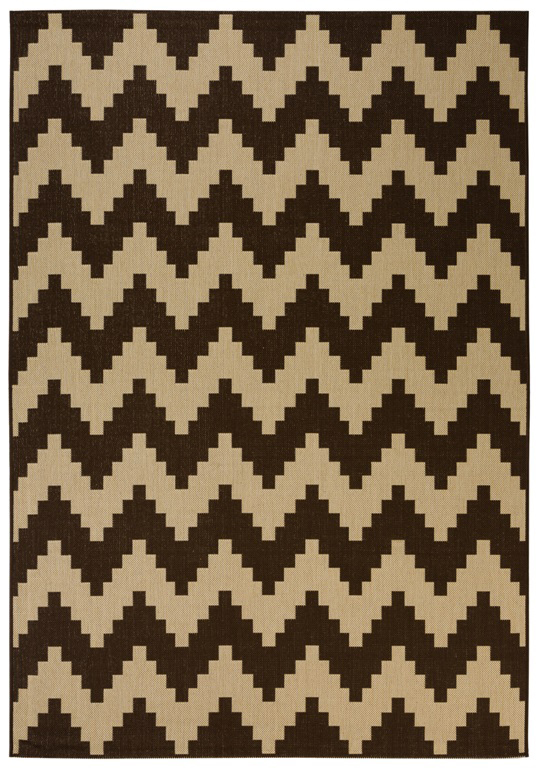 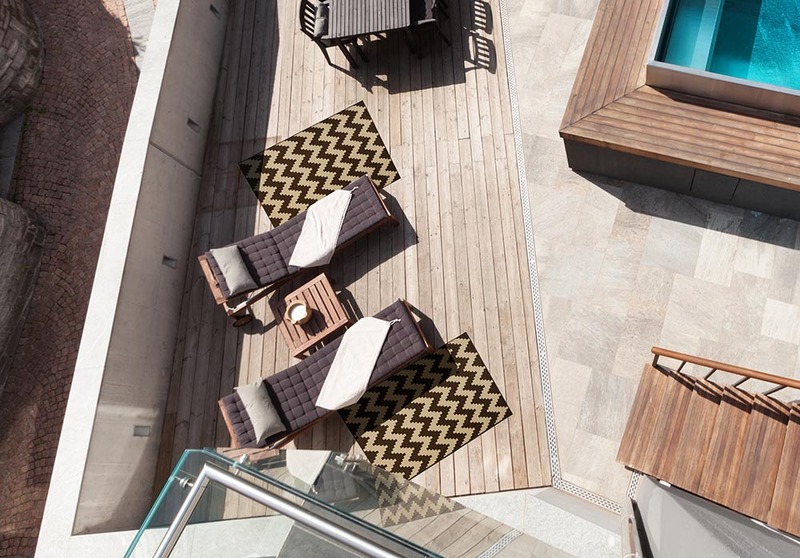 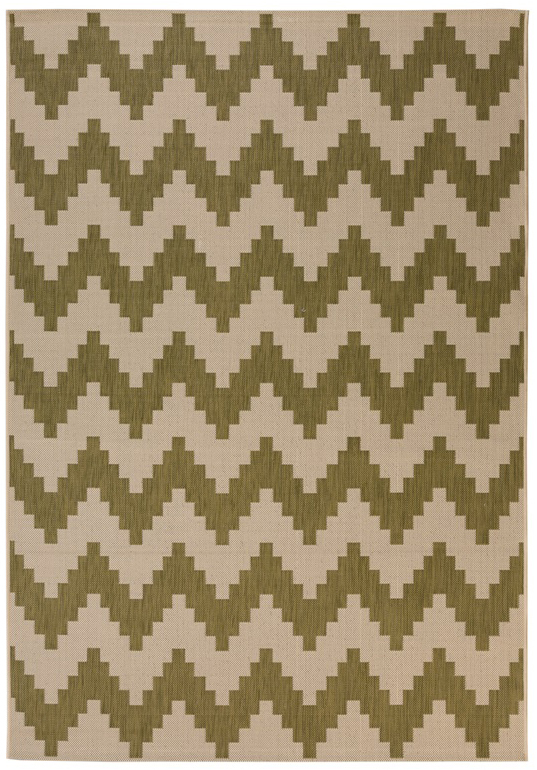 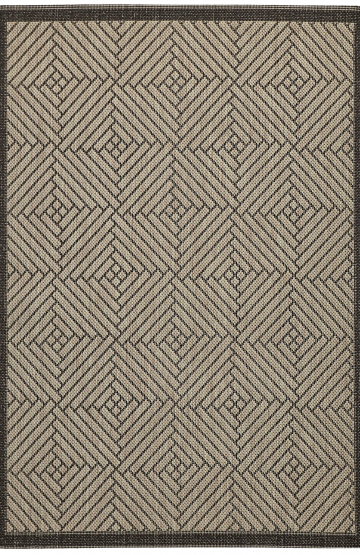 Casa 286 Brown Outdoor Rug is a Chocolate coloured Chevron (Zigzag) pattern set on an Ivory colour ground. 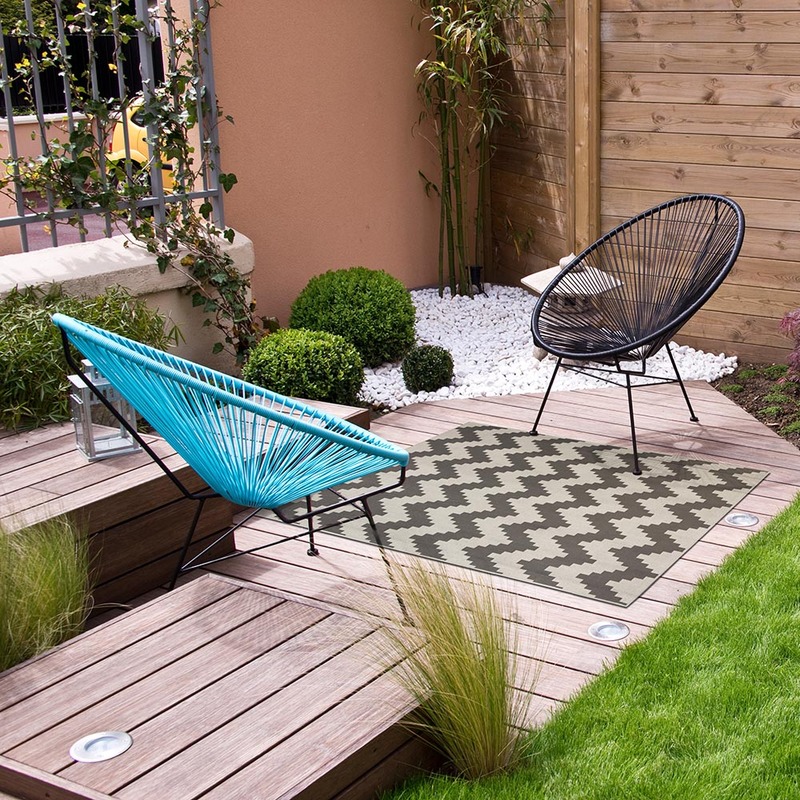 Machine-made in Polypropylene and treated to resist both mould and fading under the Australian weather conditions, it’s ideal for outdoor and indoor living. 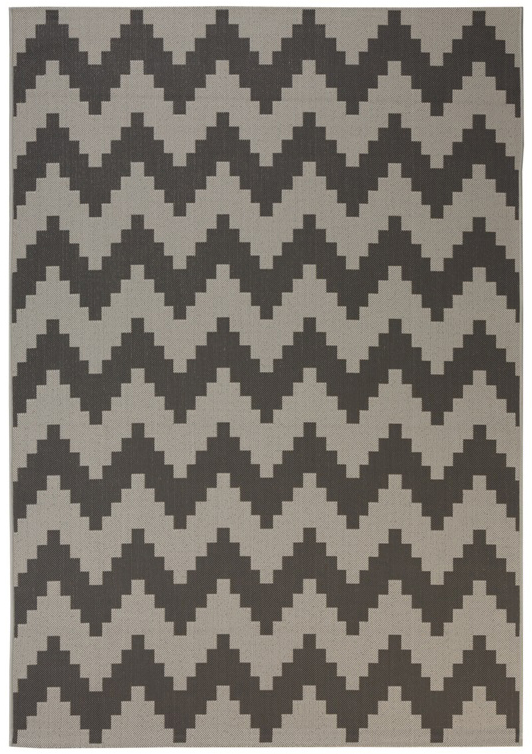 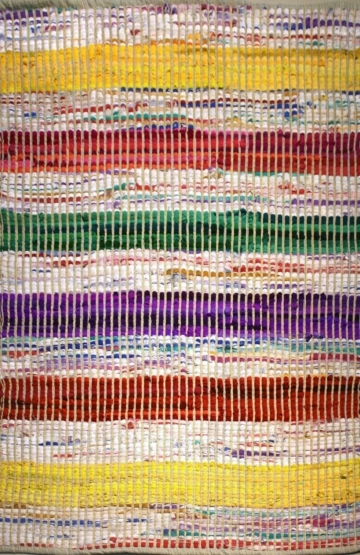 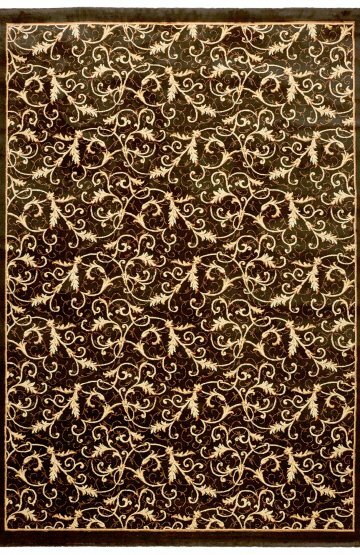 Available in several sizes including a very large 240 Cm Square, it makes a great statement of luxury in any area.